Amazon shareholders will vote in May on a proposal to ban the sale of facial recognition technology to governments after beating an attempt by Amazon itself to quash the proposal before it got to a vote. Earlier this month, a group of prominent industry and academic AI researchers urged Amazon in an open letter to stop selling its facial recognition technology, known as Rekognition, to law enforcement. The researchers argued that repeated studies and scrutiny have shown Rekognition has higher error rates for dark-skinned and female individuals. Last year, an ACLU study found Rekognition falsely matched 28 members of Congress to mugshot photos. The false matches touched men and women of different skin colors but disproportionately impacted people of color. Earlier this year, an MIT Media Lab study showed Rekognition struggled to correctly identify women of color. Amazon claimed in both cases that researchers weren’t using Rekognition properly. There’s a problem with that: Police say they don’t use Rekognition in the way Amazon claims it recommends, either. 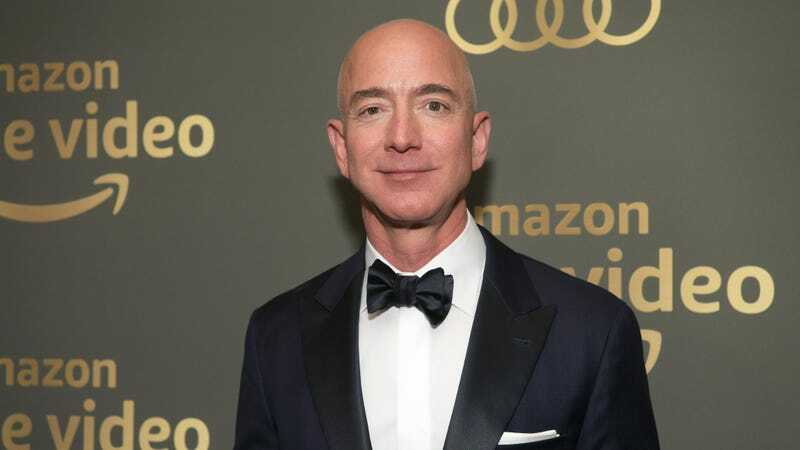 After the Security and Exchange Commission said earlier this week that Amazon had to let the vote on banning sales to government agencies move forward, Amazon announced the date of the company’s annual shareholder meeting— the day the proposal will be voted on—is May 22, 2019. “Shareholders request that the Board of Directors prohibit sales of facial recognition technology to government agencies unless the Board concludes, after an evaluation using independent evidence, that the technology does not cause or contribute to actual or potential violations of civil and human rights,” the shareholder proposal reads. Amazon’s board of directors opposes the proposal and says that in the two years since Rekognition went to market it’s never received a complaint about the product violating rights or being sold to repressive governments. In addition to the proposal to ban the sale of facial recognition tech to government agencies globally, shareholders will also vote on another proposal to have a third party study the privacy and human rights implications of Amazon’s Rekognition. The board opposes that proposal as well, arguing that their commitment to privacy and human rights is enough. The argument from Amazon has been consistent for over a year of criticism: Amazon’s Terms of Service is enough to protect against abuse. Amazon did not immediately respond to our request for comment. Last year, Microsoft’s president and chief legal officer, Brad Smith, called for federal regulation of face recognition to address privacy and human rights concerns.